After five years of talks and just days before the start of a Circuit Court trial, the Leesburg Town Council on Tuesday agreed to a settlement on the disputed maintenance responsibility of the dam in the Exeter neighborhood. Located on Exeter Homeowners Association property along the Leesburg Bypass, the dam and stormwater management pond was cited by the Virginia Department of Conservation and Recreation in 2014 of needing significant upgrades—at a cost estimated at $936,000 in 2015—to comply with state regulations. 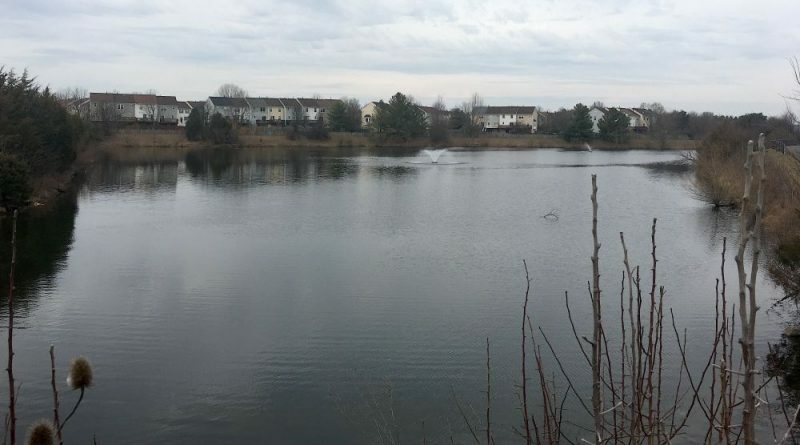 Leaders of the Exeter HOA looked to the town government to pay for the work, claiming that under an easement executed between the town and the developer in 1990 the town owned of the pond and dam. After the council denied responsibility, the HOA filed a civil suit. The trial was scheduled to start Feb. 25. Under the terms of the settlement, the HOA agreed that it owns the pond and dam and will be responsible for all upgrades to the dam as well as ongoing maintenance and engineering costs. The town will contribute $396,000 to the HOA to be used for upgrades to the dam and any future costs. The town also agreed to continue to clear vegetation from the channels leading into the pond. ← Higher Pay and More Benefits for Leesburg Council?